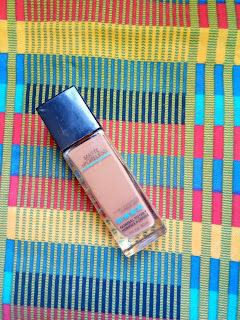 MAYBELLINE FIT ME MATTE AND PORELESS VS MAYBELLINE SUPER STAY FOUNDATION FOR OILY SKIN - Pretty Mundne!!! I have really oily skin and whenever I hear that a foundation is matte or claims to have superstay, I tend to want to gravitate towards it. I bought the maybelline fit me around the time it came out and I absolutely loved and still love it. 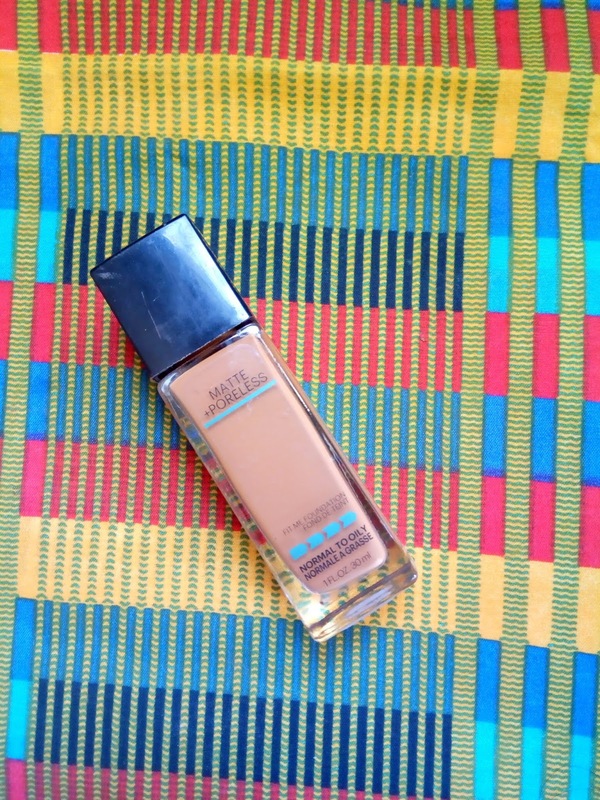 When the superstay foundation came out, it was advertised to be a better version of the maybelline fit me and I have since wandered if it is better or worse than the maybelline fit me and if you are reading this, you probably are too. 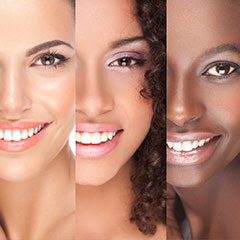 You can buy the maybelline foundations in Nigeria at your local beauty supply store. SIMILARITIES BETWEEN THE MAYBELLINE FIT ME AND SUPER STAY. The shade range of the maybelline fit me is better than the super stay. 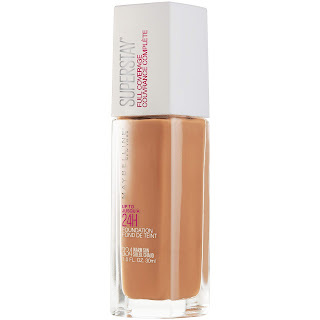 Maybelline super stay oxidizes i.e gets darker after a while, so be very careful before you buy the wrong shade. Never assume that your shade in fit me will be your shade in superstay. Super stay has better coverage than fit me. Super stay comes with a pump but fit me doesn't. Maybelline fit me is cheaper(In Nigeria fit me ranges from (4000-6000 and superstay ranges from 5000-7000 naira). In conclusion when I weigh the pros and cons of the two foundations, I have to say that I prefer the maybelline fit me over the maybelline super stay for my oily skin, I hate when foundations oxidize and the fact that the maybelline fit me holds in my oils and last longer makes it better for me. However, if you have normal to dry skin, the maybelline super stay will be good for you. The maybelline fit me is not for people with dry skin.